Visit our Employment Page for details on current opportunities. Mikki has been teaching at The Garden for 5 years. She completed her associates degree at Sandhills Community College in 2014 and earned her NC Early Childhood Credentials in 2016. Mikki has over 10 years of experience working with children of all ages in after-school care settings, tutoring and child care. 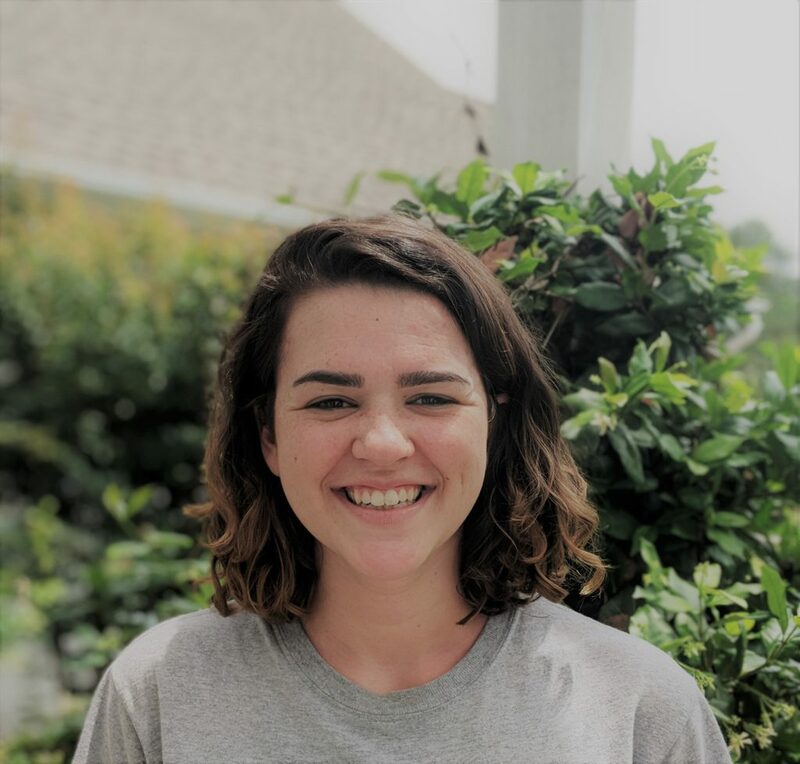 Raley is a Registered Behavior Technician and has over 5 years of experience working with children in various settings including as a nanny, tutor, camp counselor, classroom assistant and in special needs and children’s ministry. Raley completed the Montessori Foundations training through the Center for Guided Montessori Studies and is finishing up her Early Childhood Associates Degree. 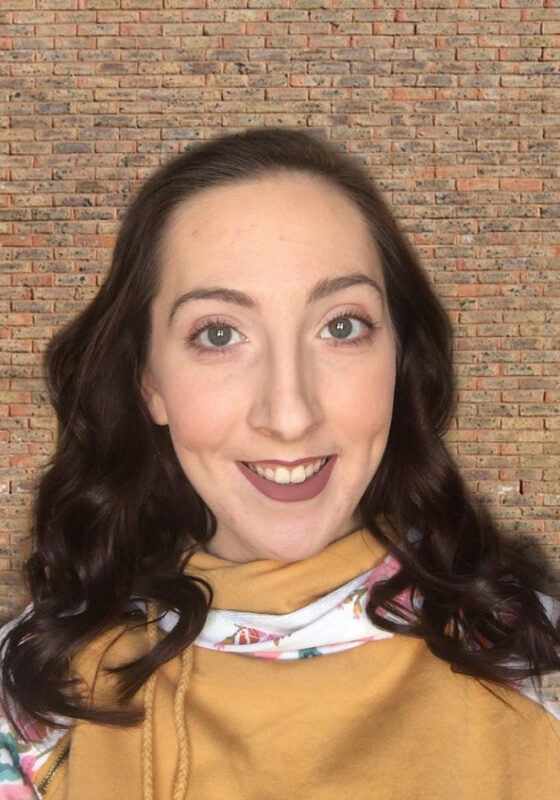 Ashley has over 10 years of experience in early childhood education; as a preschool classroom teacher, behavior technician, camp counselor and as a dance instructor. 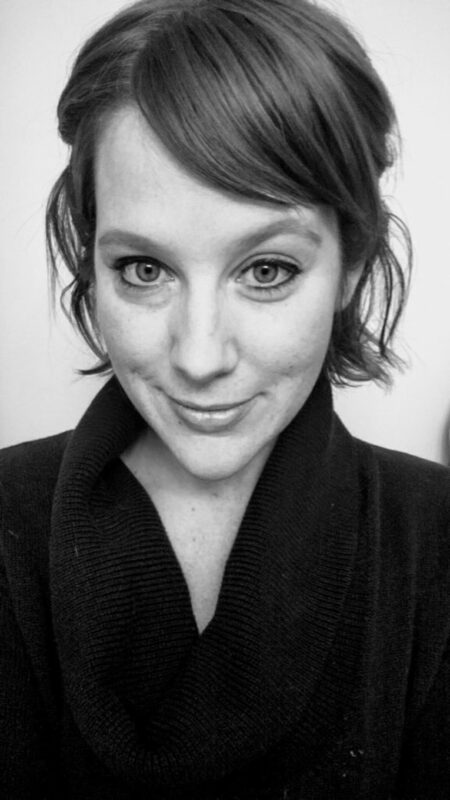 She studied psychology at Boston University and is currently finishing up her bachelor’s degree with BYU while also completing her MACTE accredited 0-3 Montessori teacher training through the Center for Guided Montessori Studies. China studied Early Childhood Education at Cabrillo College in California and went on to lead preschoolers and elementary aged-children in Parks and Recreation programs. China has also worked as a dance instructor and as a chef and is also a seasoned gardener. China completed her Montessori Beginnings training in 2018. Kelly LaRose holds a Bachelors Degree in Early Childhood Education from Kent State University and has many years of experience working in early education with infants through Kindergarteners as well as in elementary classrooms through the 4th grade. She has lots of experience with curriculum design and planning, has sent her children to Montessori school and learned a great deal from implementing the philosophy as a stay at home parent for several years. 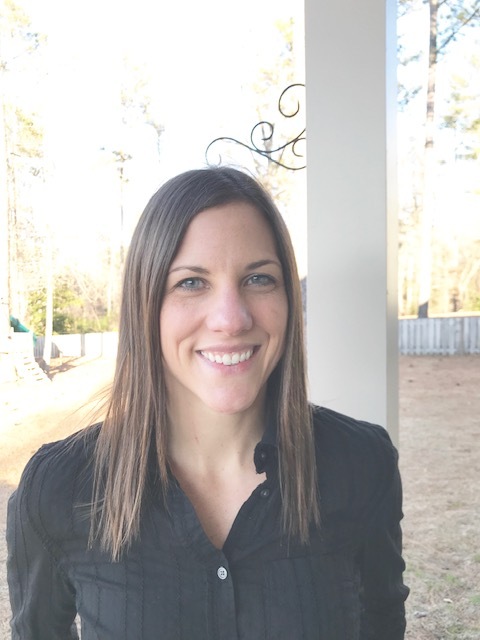 Karen earned her BA in Psychology from George Mason University in 2012 and has worked as a special education instructor and a preschool associate teacher for a Reggio school before joining our team. She studied child and adolescent psychology and neuroscience. Karen is passionate about incorporating nature connection into early childhood experiences. 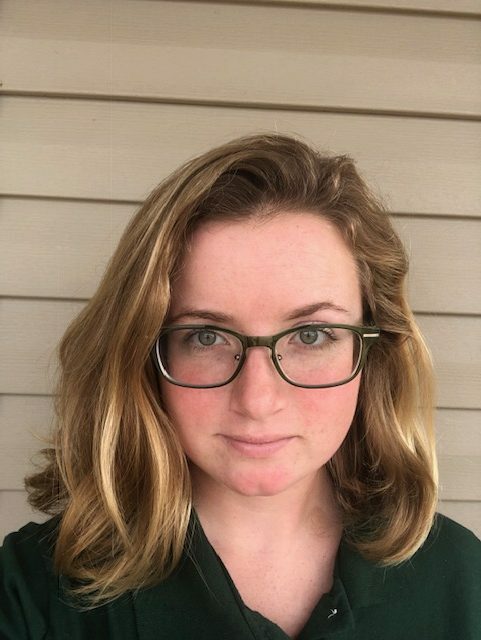 In addition to the months of study & research she has put into learning about the Forest Kindergarten philosophy, she completed the Forest School Leader training in 2018 and will attend the ERAFRANS Nature-Based Teacher Certification program this summer. 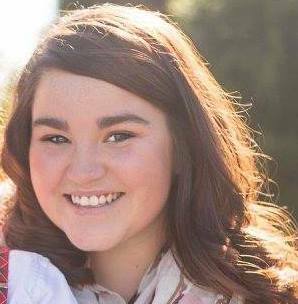 Aimee is a certified Master Naturalist and was a 4-H State Ambassador. She also worked as a junior librarian in the children’s department for 5 years, worked with children in nature conservancy as an AmeriCorps member, was an intern at an organic farm and has many years of experience working in gardening. 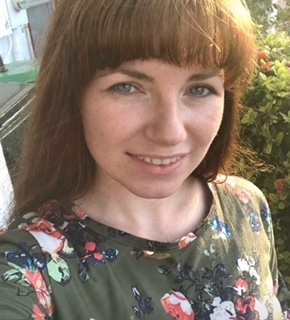 Aimee is currently completing her Masters in Environmental Conservation and is eager to share her passion for nature and sustainability with the children of Wild Hearts! Please visit the MMCS website to learn more about our Primary Guides serving Pre-K 3 & 4 year olds at our Southern Pines campus. 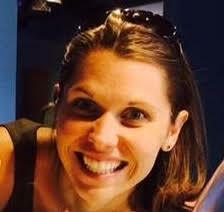 Kelly has over 10 years experience in Special Education and many years incorporating yoga into her teaching. 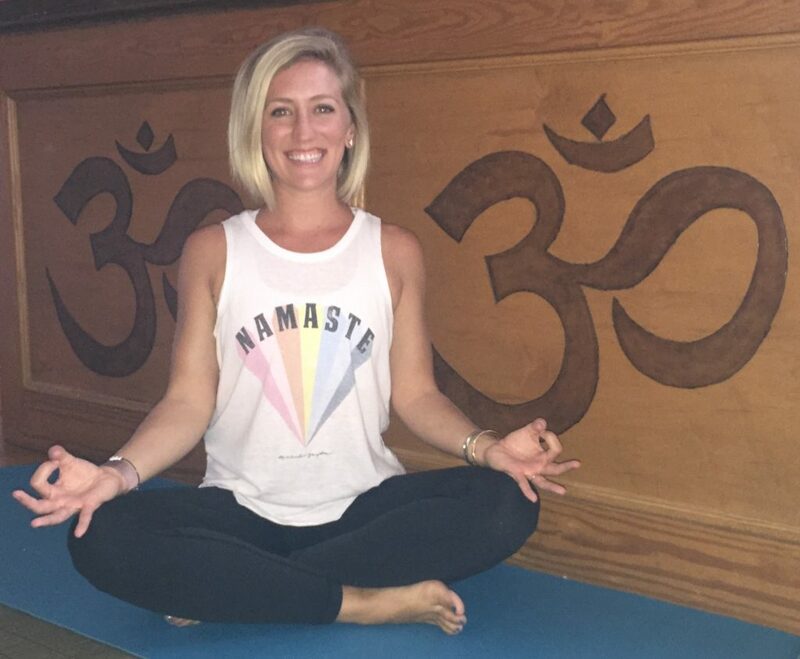 Kelly is also the owner of Dream Catcher: Yoga & Mindful Learning. This is her second year at The Garden providing an enriching and mindful yoga experience to our students. Ana is currently completing her Masters in Applied Linguistics. She holds a Masters in Higher Education and a BA in ESL Education. 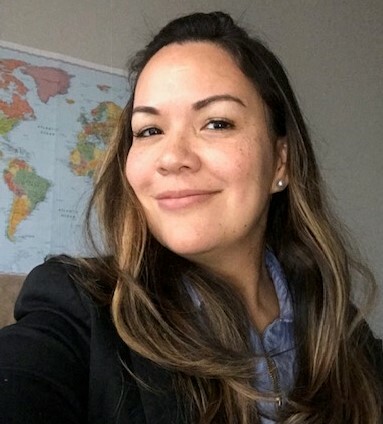 She has worked as a Spanish tutor, an assistant professor, a K-12 Spanish Teacher and is a licensed ESL teacher with Cumberland County Schools. 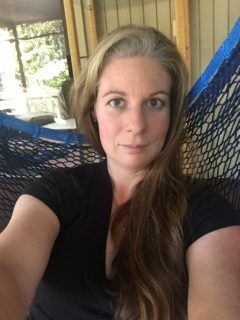 She has a passion for working with very young children and provides language lessons through playful, fun activities, stories and songs while also using immersive techniques as she spends time in the classrooms with the students at The Garden. Ms. Karen teaches Kindermusik as an after school option. She earned her Masters in Education from UNCG and has been teaching Kindermusik classes for parents and children across the Sandhills for the past 7 years. She creates a fun and energetic environment that is enjoyable for the kids and their caregivers. 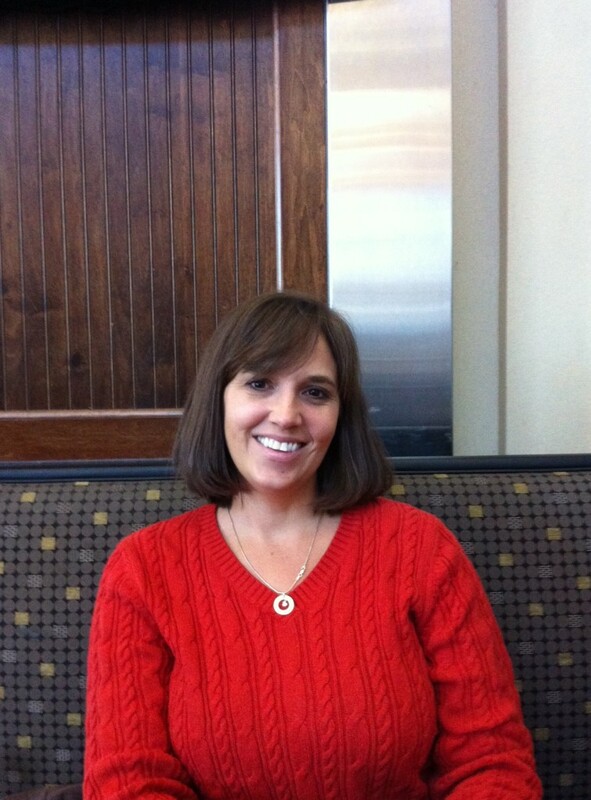 Megan is finishing up her Masters in Human Services Counseling this semester and holds a BA in Sociology. She has worked as a Program Assistant for a Child Development Center where she taught children ages 0-5 years, as a tutor and student assistant and has volunteered her time to open a youth shelter for her Youth Advocates group. She is excited to gain some experience with Montessori working as a substitute teacher and floater. Kate earned her BA in English Literature in 2014 and has since worked as an ESL teacher in China, teaching children ages 3-14 years old. She also volunteered in a Montessori classroom as a high school student and was heavily influenced by the teacher she worked with there. 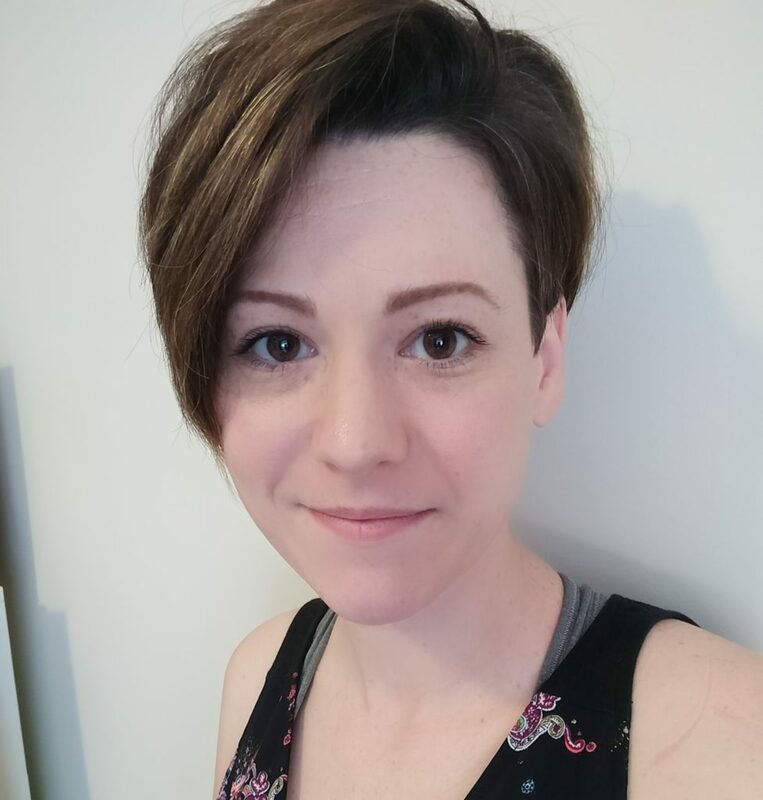 Kate will be joining our team as a substitute teacher beginning in February 2019. Lara holds a Masters in Art and Visual Culture Education from the University of Arizona and a BFA from Northern Arizona University. She has almost 10 years of education experience as an Education Coordinator for an Art Center, a Visual Art Instructor, a Teacher’s Assistant at a Reggio Emilia School and as a student teacher while earning her degree. The Garden is currently seeking inviduals who are interested in learning more about Montessori. The Garden offers paid interships for individuals who are currently completing Montessori training for the 0-3 yr age group. Training sponsorships are only offered to vetted staff who have worked with us for a minimum of 2 years. Please note all volunteers are required to have a criminal background check and are not considered part of staff ratios and are also required to be supervised by a staff during all interactions with students.